1998: The very first memories related to Poila Baisakh that I have is waking up to the smell of luchi begun bhaja and payesh. A very special day, when the usual bread and jam breakfast was cast aside. Having studied in a convent school, the New Year for me always started on the 1st of January. 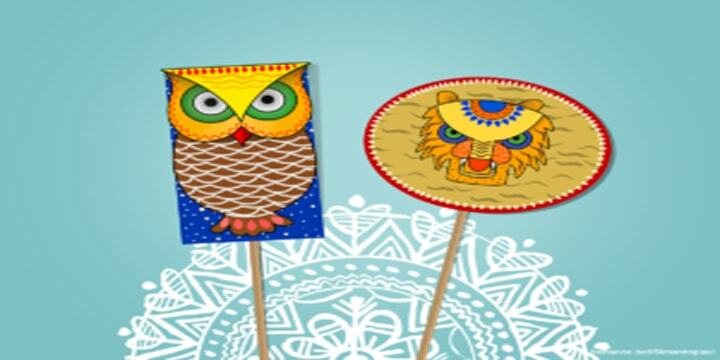 Poila Baisakh was not about new year resolutions or exchanging ‘Happy New Year’ cards. Poila Baisakh was about new clothes, a lot of pronaam, and mainly food. For that one day, the entire household would celebrate in the kitchen, working in perfect harmony to create dishes that would be exquisite and would represent the essence of being a Bangali. I still remember the basanti pulao, mochaar chop, dhokaar daalna, chingrimaacher maalaikaari and aamer chaatni that would be served for lunch. That one day, the entire family of eight, including my grandparents would give up all other plans to sit down together and eat lunch, three generations together. The evening would be taken up in visiting the family elders, the great aunts and the great grandmothers. The relationships seemed very convoluted, but that didn’t really matter. What mattered were the telebhajas oodles of sweets – rajbhog and mihidana and khirer chop and dorbesh and pantua – the more we would visit, the more we would eat. The dinner would invariably be luchi and kosha maangsho. Living in north Kolkata, it felt like an insult if anyone would suggest any other dish. An entire day spent in joyful gluttony, wearing a pretty new blue frock with velvet patterns. Life was good. 2018: A rushed morning with toast in one hand and a coffee cup in the other as you run to work. Nodding acknowledgement at your co-workers when they wish you Subho Noboborsho, a quick sandwich lunch, that is how Poila Baisakh looks. The carefree childhood, along with the leisurely eating rituals is not there. The adult life has caught up. Some elders of the family aren’t there anymore, for the others I do not have time anymore. None of this is important anymore. Or so it feels like. 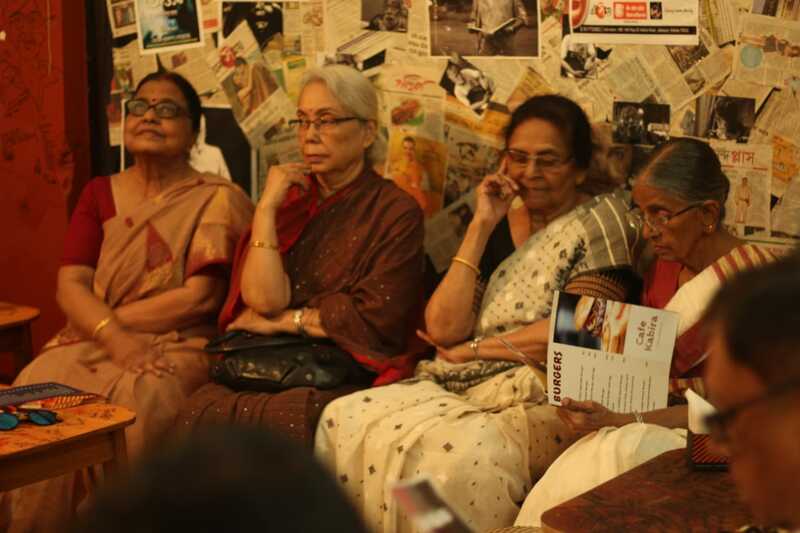 And while the day ends, when you finally call your grandmother to thank her and wish her Subho Noboborsho, you realize that you still have it in you to remember what it was like, to not worry about the responsibilities you need to fulfill tomorrow. Those responsibilities will still be there waiting when the day passes. And life today, is still good. 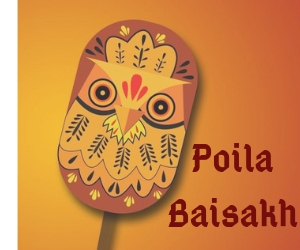 It’s Poila Baisakh: Memories of Mom’s Cooked Food!